This is the original JustWorld awareness raising tool. 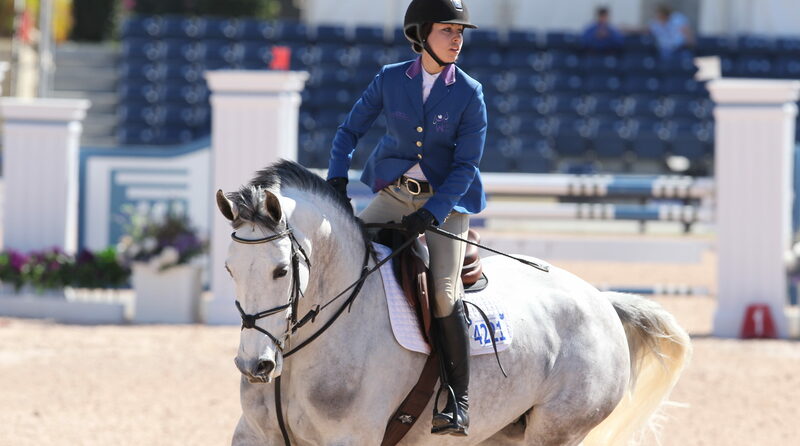 Be a show-stopper in this signature JustWorld blue coat that sparked the equestrian fashion world to follow suit and break the conservative colored tradition. Wear it proudly – because you’ll be creating buzz for JustWorld and the children who need our support! The JustWorld Show Coat is a custom ordered item, so click here to email us and we can help you get your order started. I really love my current jacket, can I put the JustWorld logo on it? Yes! We have an embroidery file set up per FEI competition regulations and ready for you to take to your local seamstress. Let us know you’d like the file, and we’ll be happy to send it!